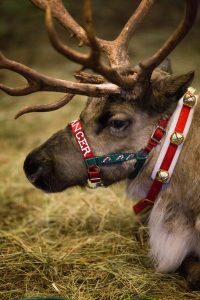 Live reindeer will be joining us on December 6th, 7th and 8th. Visiting the reindeer is included with event admission. Click here to purchase your tickets.